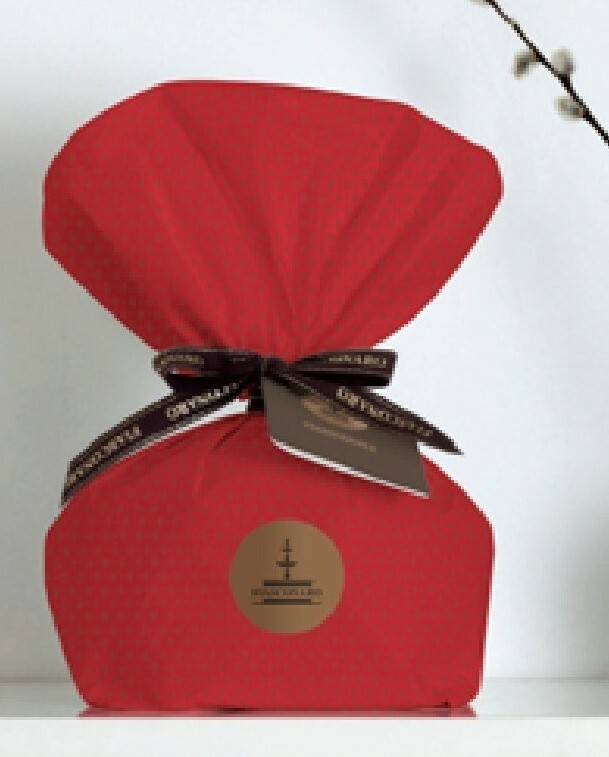 The Fiasconaro range of Panettone from Sicily are quite simply the best we’ve ever tasted (and we’ve tried a lot!). They all enjoy an extraordinary fragrance, lightness and a moist texture you could only experience with cakes literally fresh from the oven. 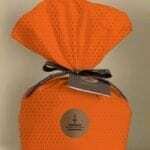 This is a traditional chocolate panettone cake with dark chocolate drops and sumptuous light icing. 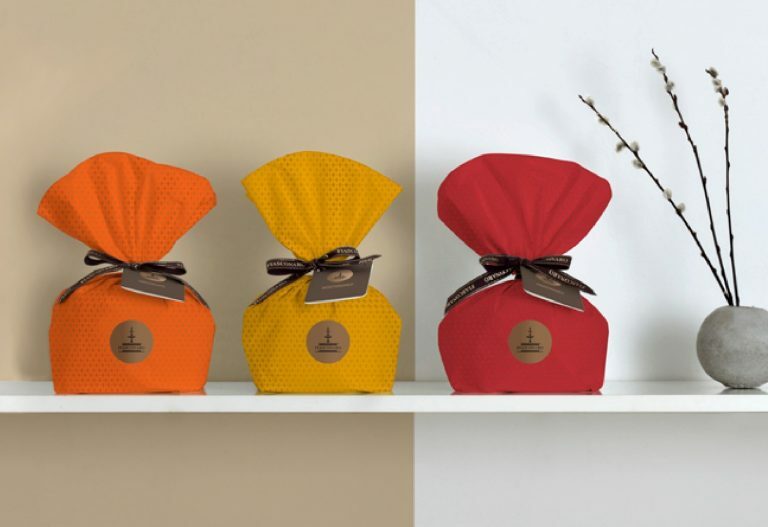 This Panettone range has won many international awards, so if you’re looking for something truly special, try these out! 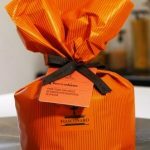 The Fiasconaro range of Panettone from Sicily are quite simply the best we’ve ever tasted (and we’ve tried a lot!). They all enjoy an extraordinary fragrance, lightness and a moist texture you could only experience with cakes literally fresh from the oven. 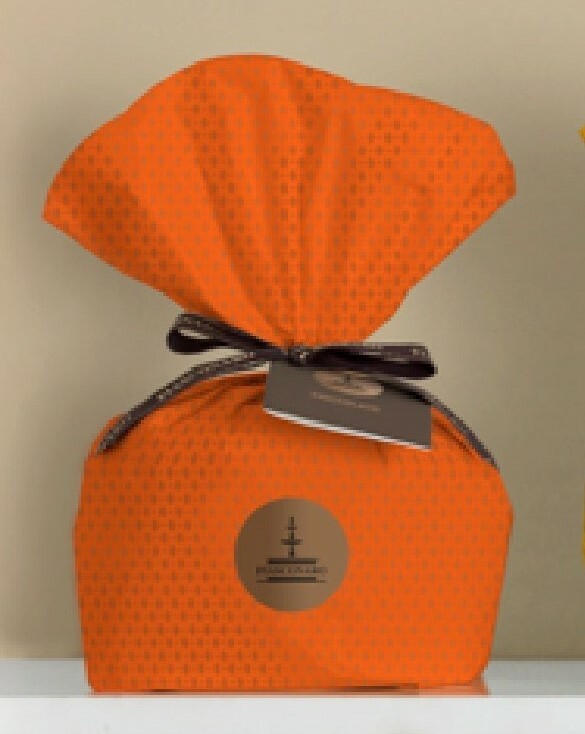 It is made by the Fiasconaro brothers in Sicily, for generations, a family owned artisan bakery. The 3 brothers who run the bakery now still rigorously uphold the local artisan traditions of their father and grandfather. This is slowfood at its best – each cake taking nearly 4 days to bake! Such quality is almost matched by their stunning elegant presentation. They make a memorable gift for any occasion. 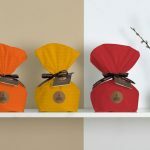 The Fiasconaro Panettone range has won many international awards, so if you’re looking for something truly special, try these out. soft wheat flour, butter, sugar, fresh eggs, chocolate drops 10% (sugar, cocoa paste, cocoa butter, emulsifier soy lecithin), hazelnut paste 2%, sicilian honey, inverted sugar, orange puree (ground orange oeel, sugar, lemon juice concentrate), emulsifier: mono and diglycerides of fatty acids, cocoa butter, powdered skimmed milk, natural flavouring, vanilla berries, granulated sugar. allergen – may contain traces of othe rnuts.